As we told you earlier this month, Whitechapel was recently in the studio recording their next studio album. 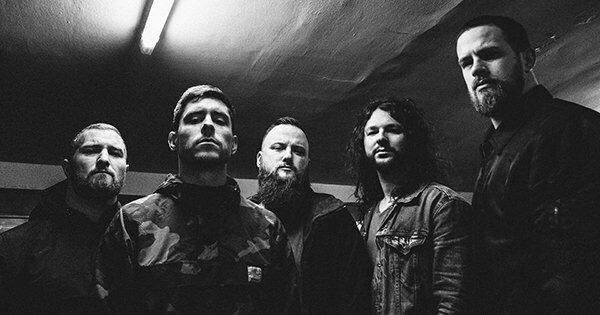 Yesterday, in between Fortnite battles, vocalist Phil Bozeman shared nearly a minute of a new Whitechapel track via his Twitch profile. You can check it out below.